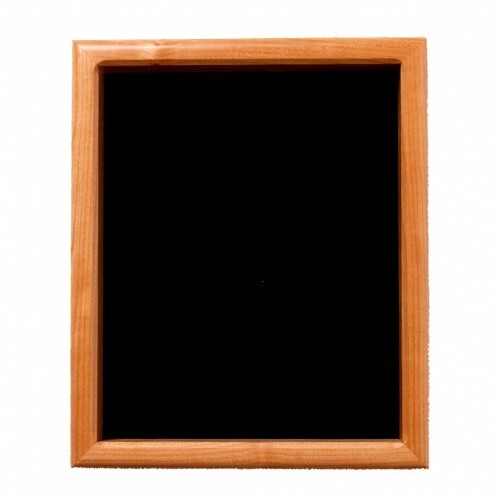 If you’re looking for a beautiful shadow box display case, you’ve found it with this walnut shadow box. The perfect way to protect your cherished items to be displayed, this walnut shadow box frame is available in a full range of sizes, from the small 6 x 8 inch box to the 11 x 14 inch case. 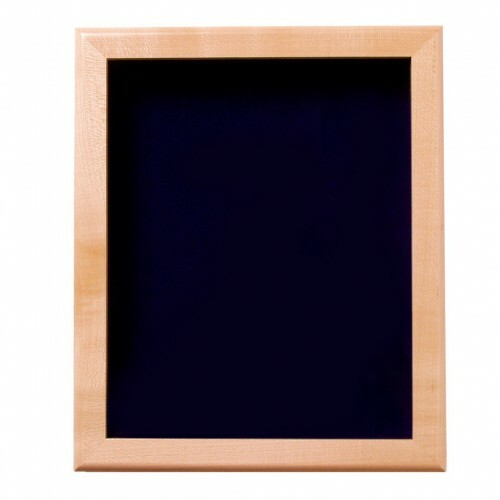 Each box can also be ordered with or without glass, allowing you to select the display that works best for you and your space. 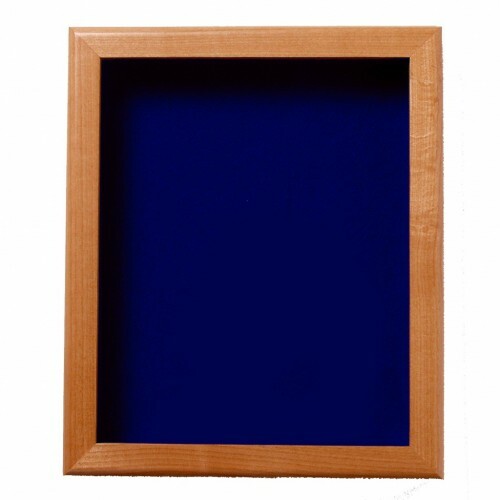 Plus, you can further make the display case your own by choosing your favorite backdrop felt color – black, blue, green or maroon. 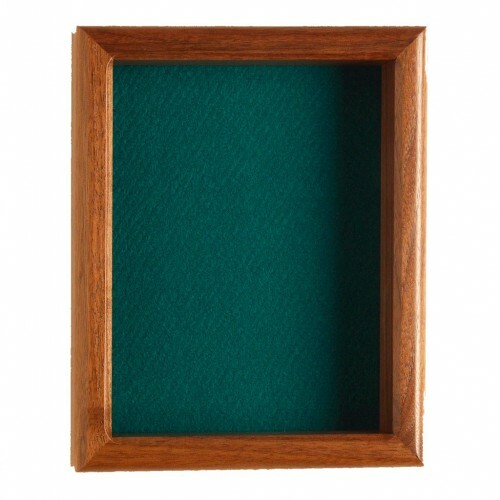 Show off and protect your sports memorabilia, cherished awards, favorite antiques or anything else by ordering a customized walnut shadow frame box.